The new Ridley Acoustics EVIO852B loud speakers take indoor outdoor speakers to a new level. No longer do you have to compromise on sound quality in a outdoor speaker. 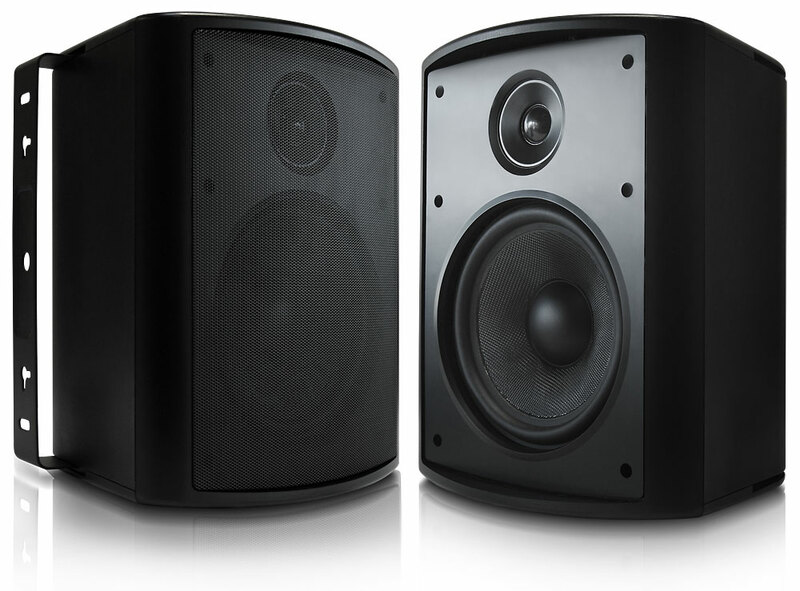 With a frequency range of 35 to 21000 hz and 91 dB sensitivity, the EVIO852B can be used as wall mounted rear speakers for home theatre or power the largest patio or pool area.